Ordering Chinese food from Szechuan Gourmet on a Sunday evening has become sort of a ritual at casa de Phelps. We both prefer Szechuan over Cantonese food and Szechuan Gourmet makes it easy to fall in love with their menu. One dish I love is their sauteed string beans; salty, garlicky and crunchy, they taste incredible! But at $12 a pop, I find it way overpriced and thought I’d try creating something similar from my own kitchen, for a lot less than that. I came up with this green beans recipe a few weeks ago and have cooked it several times since its birth. Ben loves the flavor the dried chilies bring to the dish and I’ve always been a big fan of oyster sauce. The flavors are strong but not overwhelming and by quickly blanching, and sauteing the green beans, they retain their crunch and look beautiful. 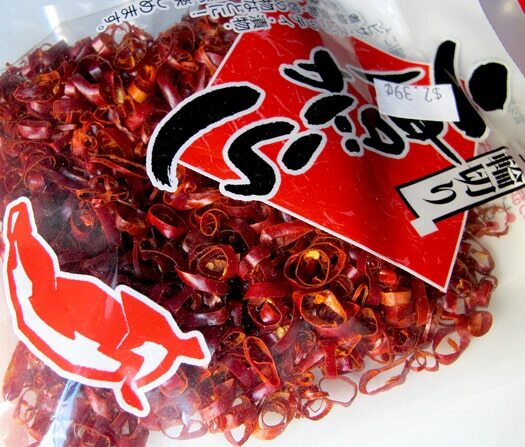 This is a classic Asian combination of ginger, garlic, soy sauce, oyster sauce and chilies. It’s hard to go wrong when all these terrific flavors are thrown together and tossed with a simple vegetable like green beans. 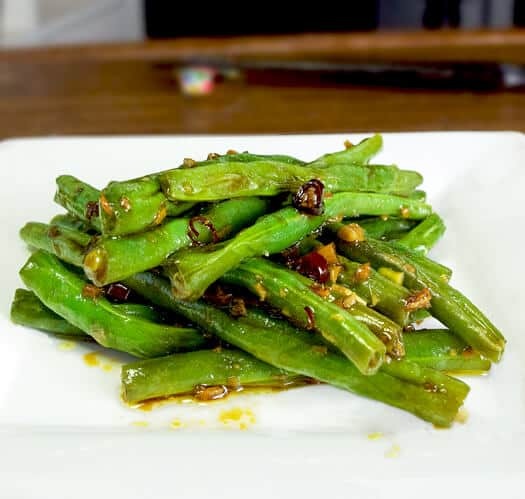 These green beans with chilies and oyster sauce have enough flavor to be served on their own with a bowl of rice. Or you can serve them as a side to a lightly seasoned piece of meat or fish. 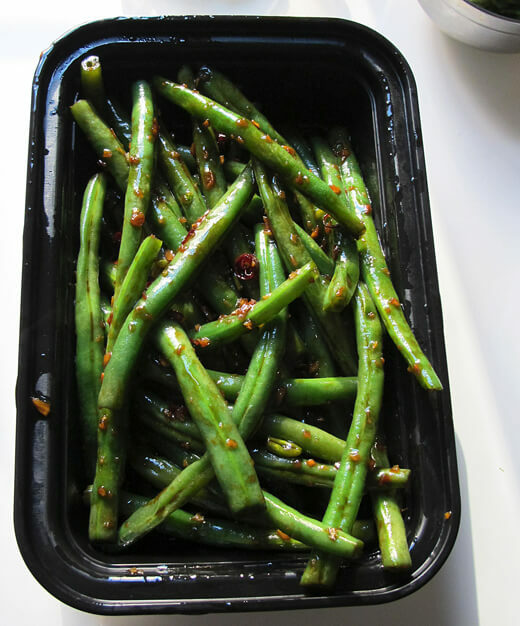 You’ll never serve plain green beans again after trying this easy Chinese recipe! Bring a pot of salted water to boil (not as salty as the sea, but enough that you can taste it). Meanwhile, rinse and cut the ends of each green bean. When water is boiling, blanch the green beans for 3 minutes. Drain. In a medium size pan, add the vegetable oil, garlic, ginger and dried chilies. Cook for a minute and add green beans. Toss and cook for another minute, then add soy sauce and oyster sauce. Toss well, add sesame oil and turn the heat off. Serve.